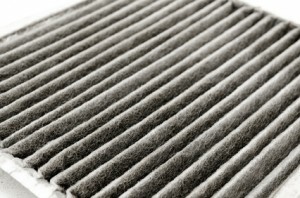 Changing your air filter is a chore that many of us tend to forget about. It is a simple task that we over look and take for granted. Though air filters are a small part of the home they pay a major role. Switching air filter’s in a timely manner can help to maintain a safe and comfortable environment while saving you money. When you change your air filter in a timely manner you are helping to keep your home safe and free from particles that can cause an allergic reaction or trigger asthma. Failure to change your air filter will result in various particles being circulated back into your home. This can become dangerous for you and your family. Dust, pollen, and other particles can trigger an asthma attack, allergic reaction, or cause other repertory issues to develop. Keep your family safe by changing your air filter in a timely manner. In addition to helping keep your family safe, changing your air filter in a timely manner can help maintain the comfort level in your home. 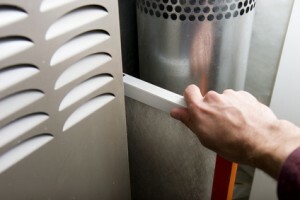 An air filter that is not changed in a timely manner can cause your HVAC system to accumulate dirt and become clogged. 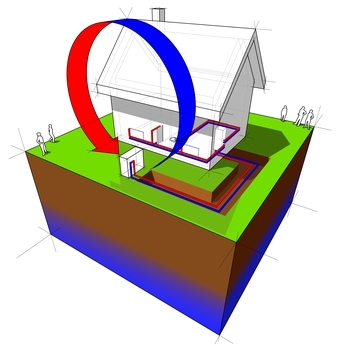 When this occurs, your HVAC system can stop working properly. A malfunctioning HVAC system will not be able to provide an ample amount of heat during the cold months or cool air during the hot months. Don’t put your family’s comfort at stake, make sure that you change your air filter in a timely manner is order to make sure your HVAC continues to provide heat and cool air when needed. Finally, changing your home’s air filter in a timely manner can help to save you money. Failing to change your air filter, will more than likely lead to an HVAC system that is clogged with accumulated dust and other particles. This clog will can cause your system to work harder in order to provide your family with needed heat or cool air. A system that works harder than usual means that more electrical current will be used to power these particular efforts. 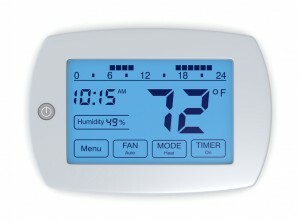 More electrical use by your HVAC system will lead to a hike in your utility bill. Also, you HVAC system can become damaged due to being overworked or clogged resulting in repair costs. Don’t let this happen to you, be sure to change your air filters in a timely manner in order to help save money. Does your Cedar Falls home need urgent air filter replacement? Dial (319) 266-3513 now to contact Dalton Plumbing, Heating, & Cooling Inc. top notch services.